Home / How Do I? / Contact... / How Do I Contact City Council? All council members are available via email. You may find their email addresses on their individual Web pages list on the City Council page. 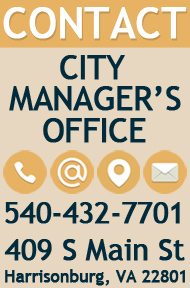 You may also contact council by calling the City Manager’s Office at 540-432-7701 and leaving a message with city staff. Staff will convey messages to council members. 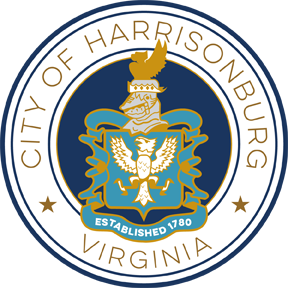 If you would like to send correspondence by mail, please send it to any council member c/o City Manager’s Office, 409 South Main Street, Harrisonburg, VA 22801.